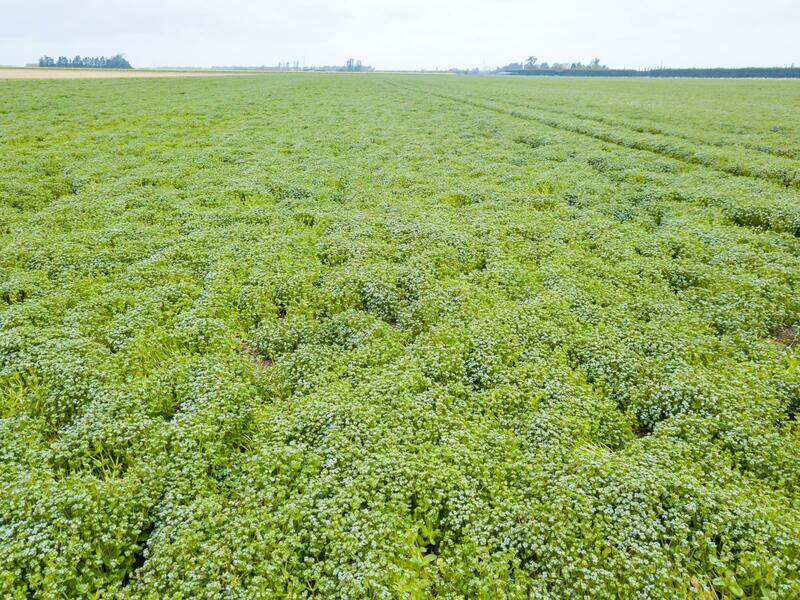 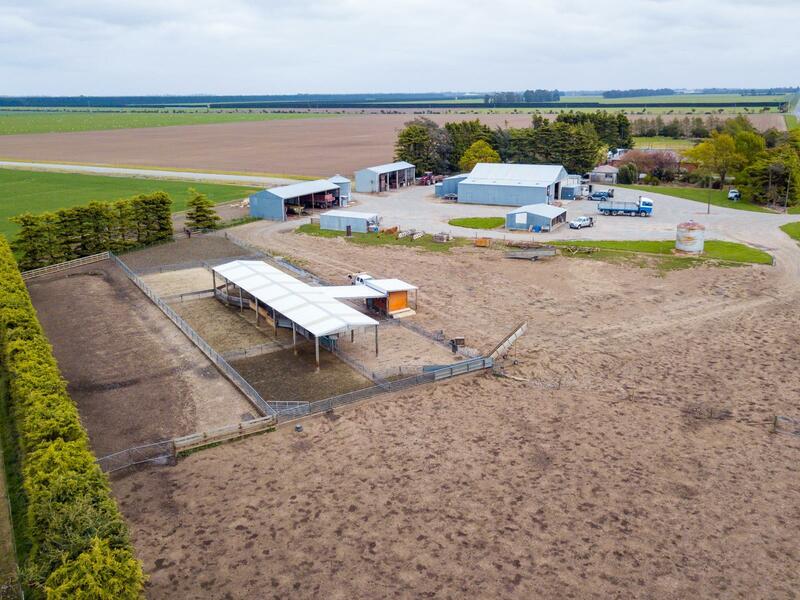 Blue ribbon spray irrigated arable stock finishing farm in the heart of Canterbury's most sought after location only 10km from Ashburton. 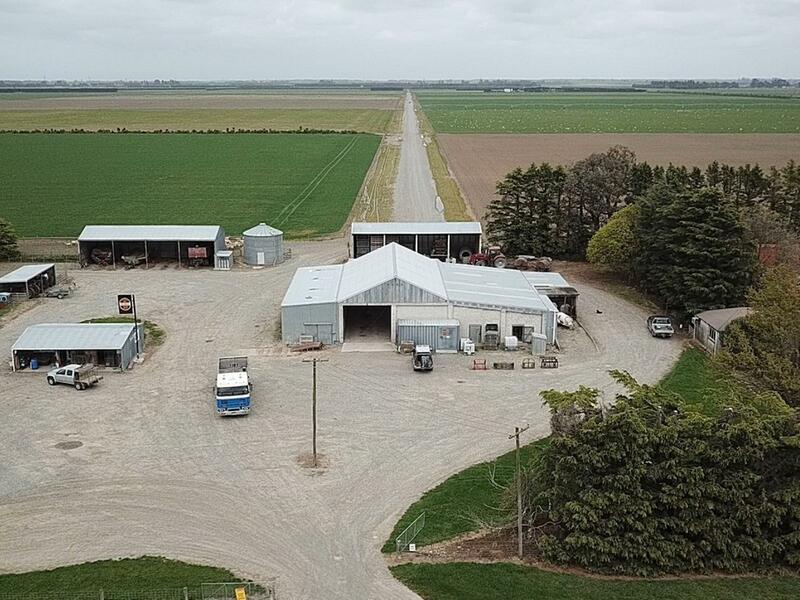 Attention to detail in all aspects of production and farm maintenance provides the opportunity to walk in and just farm. 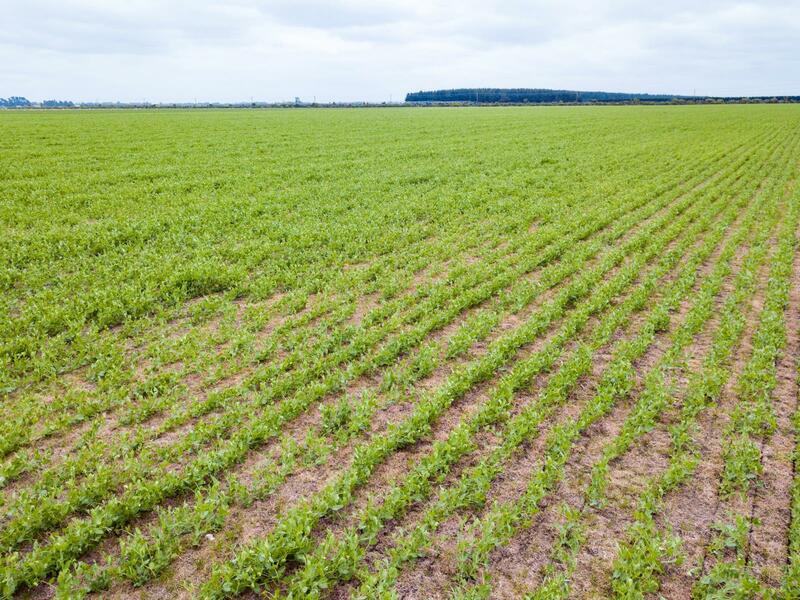 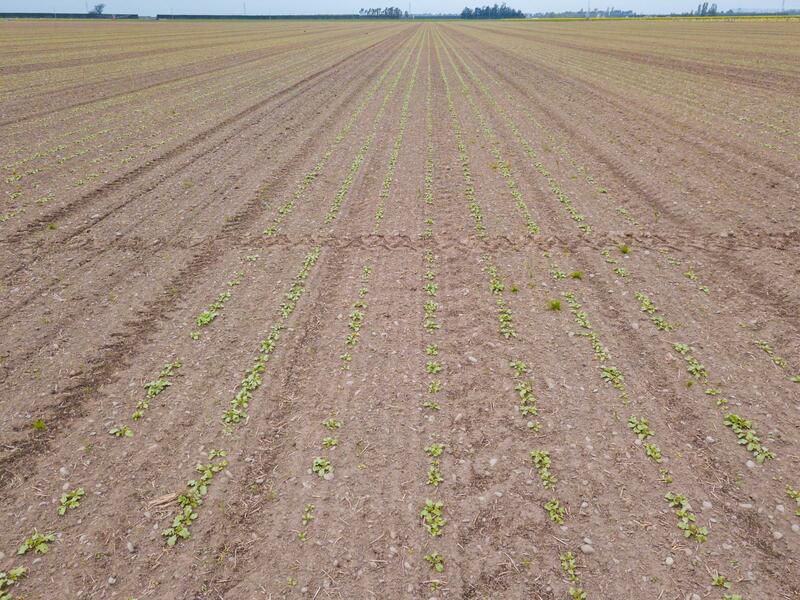 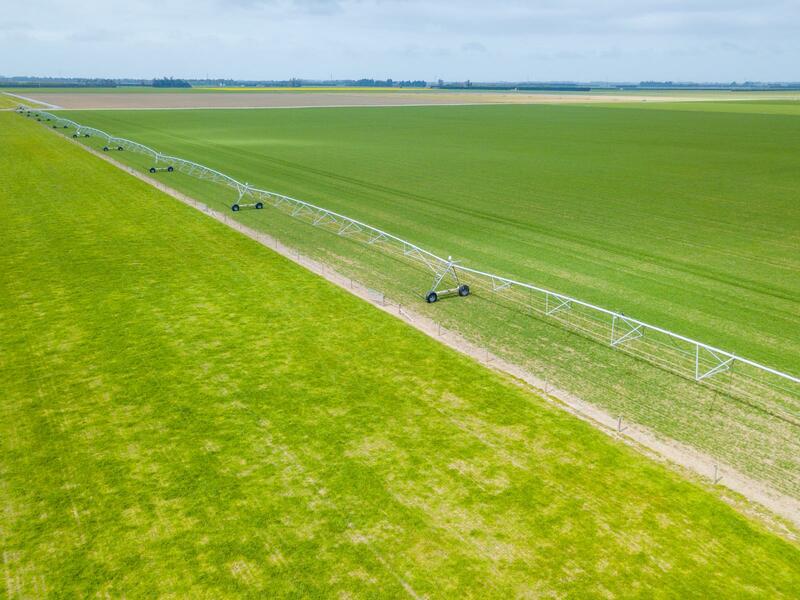 Wheat, barley, peas, ryegrass and clovers grown in rotation sit alongside specialist vegetable seed and brassica crops. 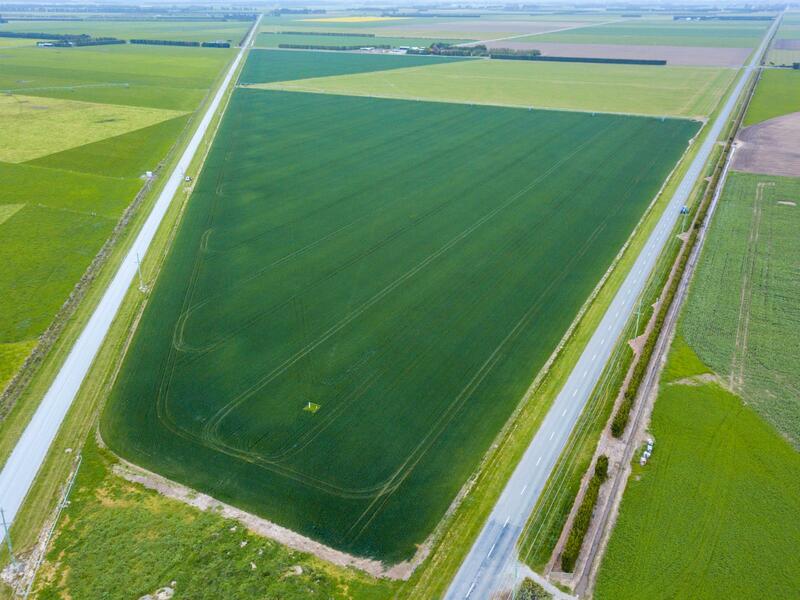 The yields are impressive. 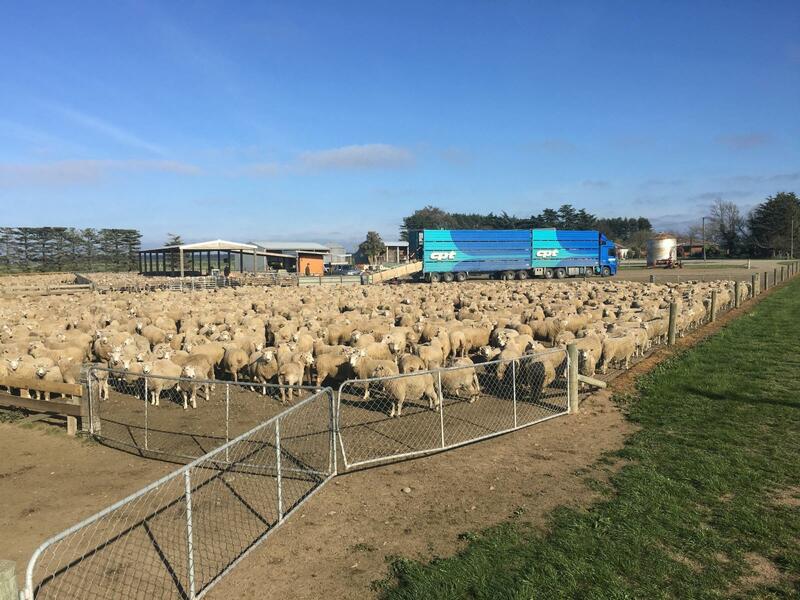 Up to 12000 lambs bought in and finished each year. 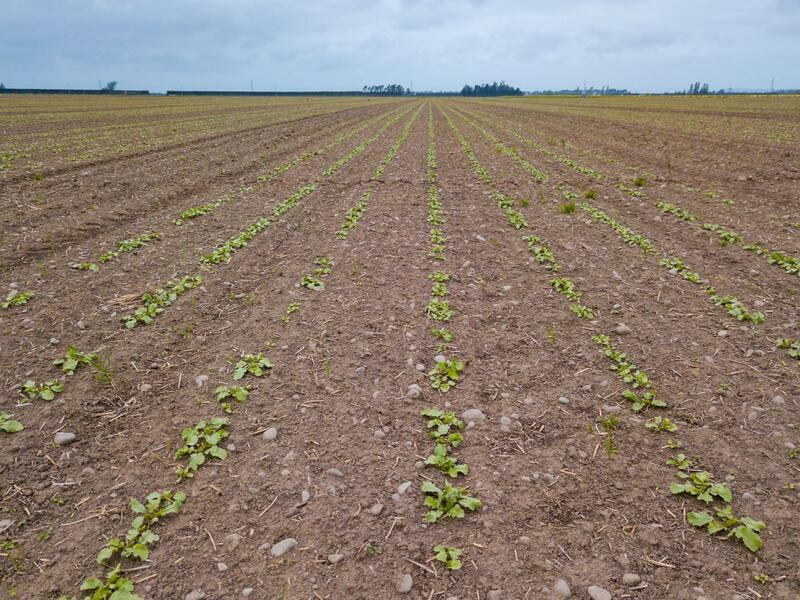 Emphasis on minimum tillage techniques to preserve fertility, improve moisture holding capacity and structure allows a very quick turnaround between crops and feed. 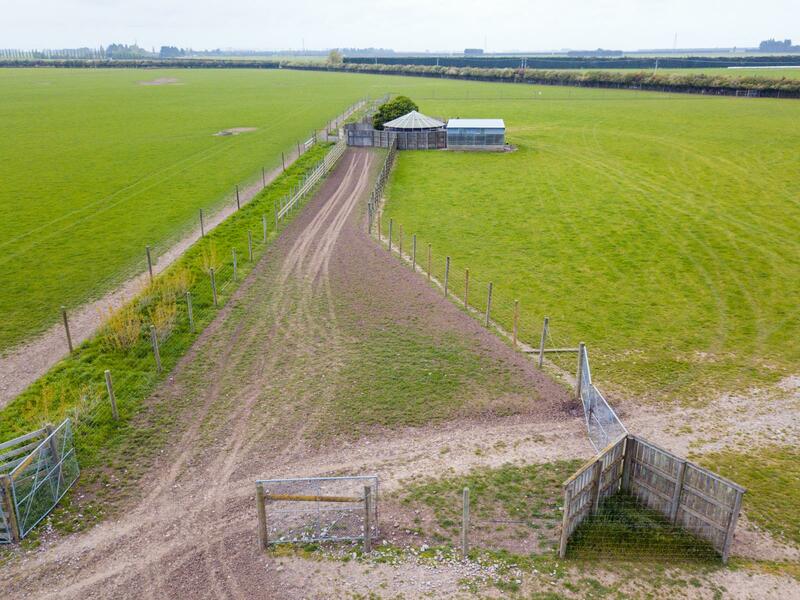 80 ha deer fenced with good handling facilities. 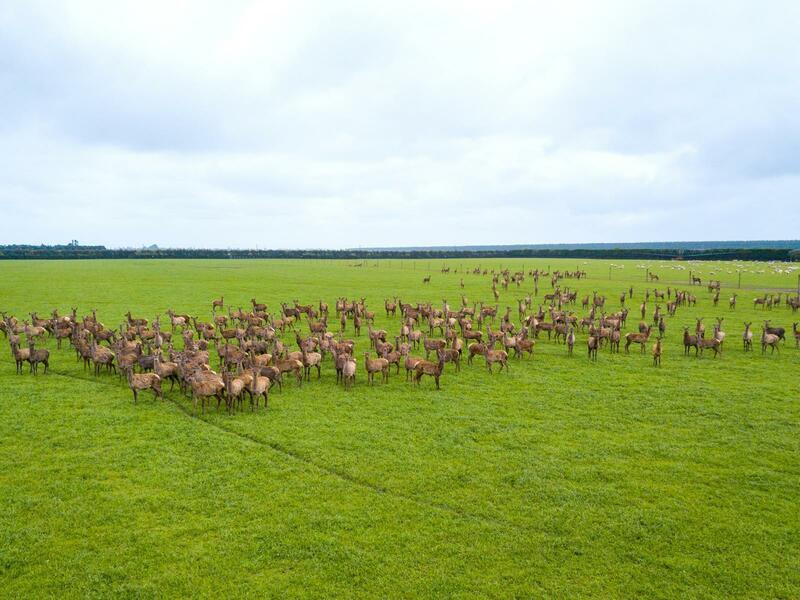 Up to 1000 weaner deer bought in and finished. 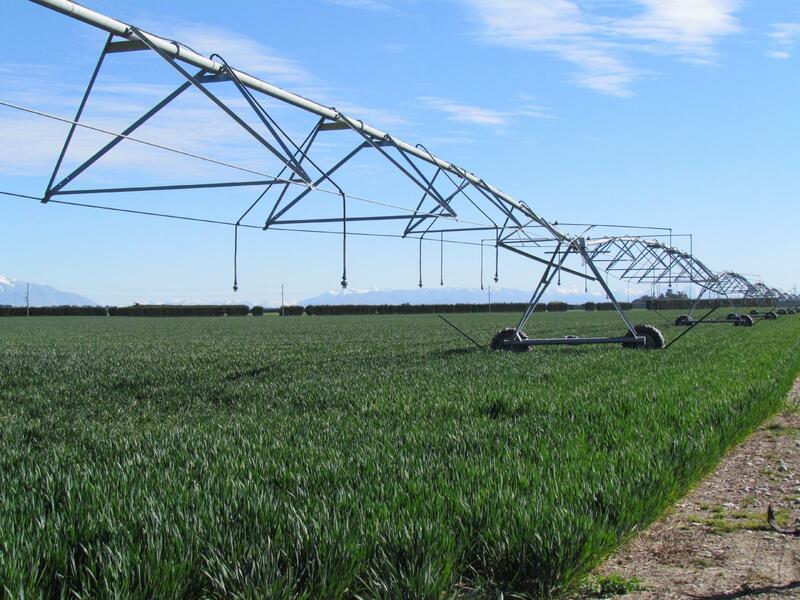 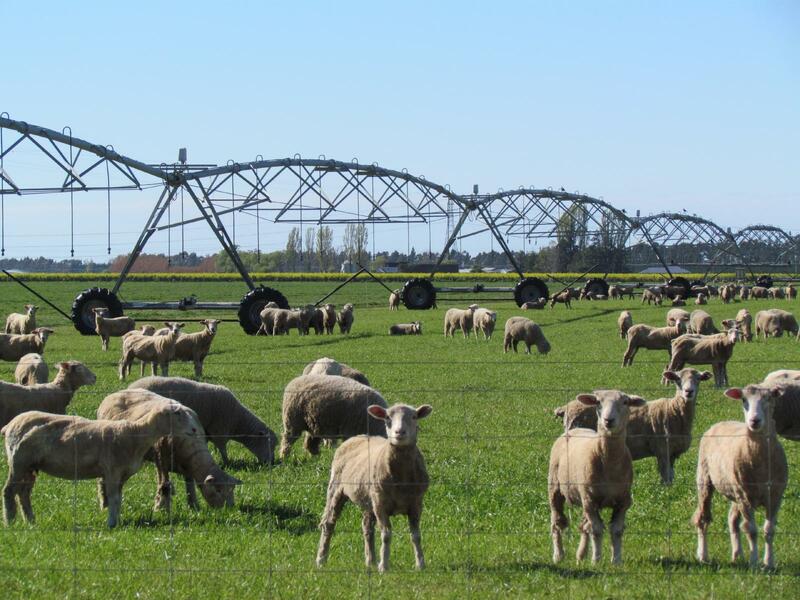 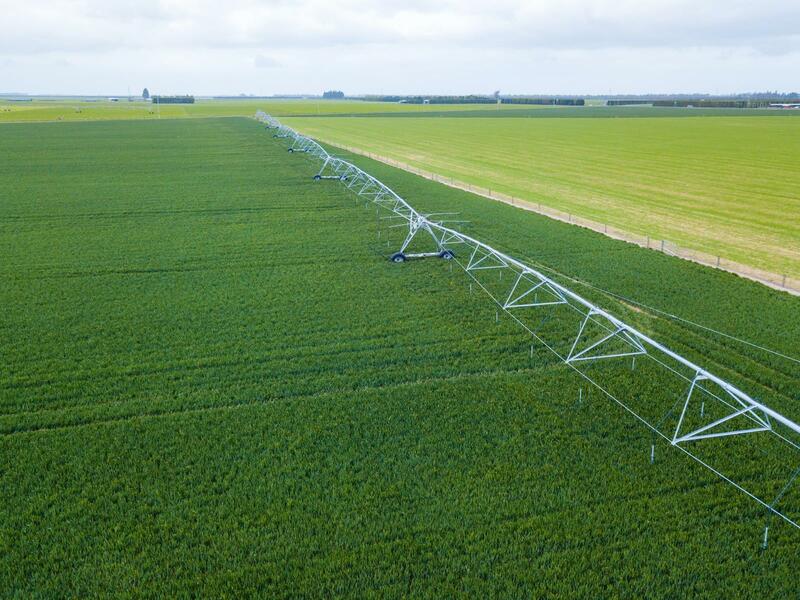 Superb irrigation system provides 253 litres/sec at 5mm/ha/day, applied via lateral, pivot and rotorainer irrigation. 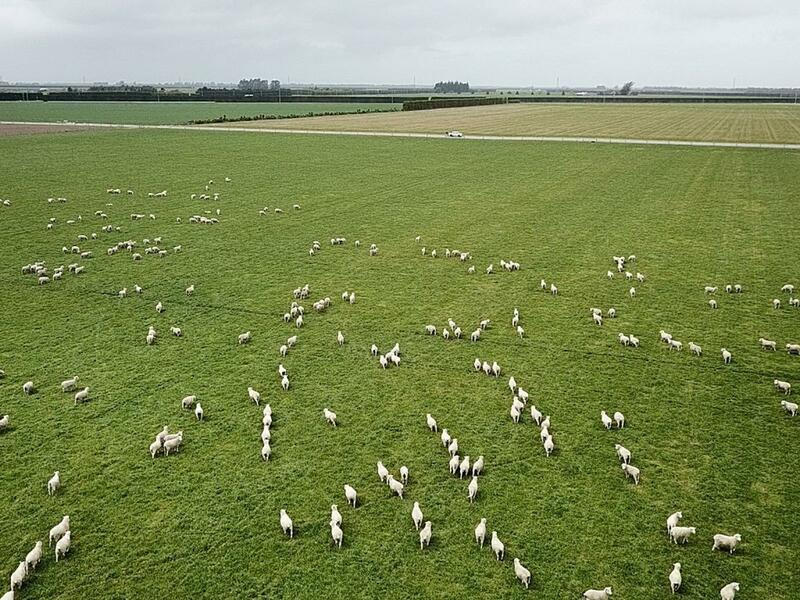 Very strong baseline numbers! 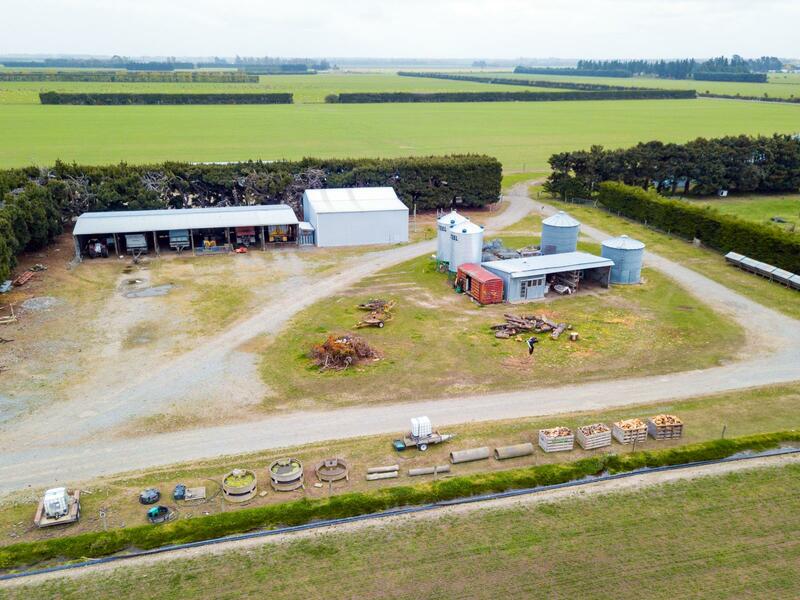 Wide central shingled lane and roads provide excellent machinery and stock movement with attractive native plantings along roadsides. 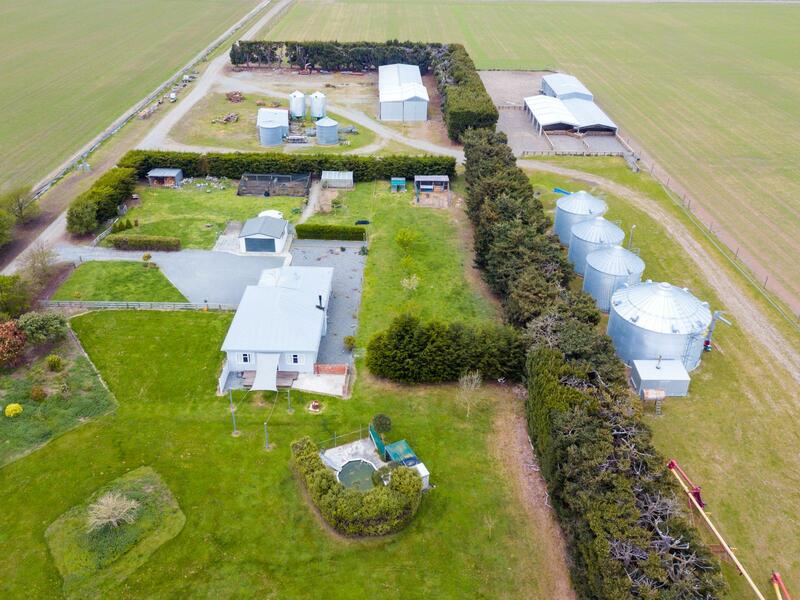 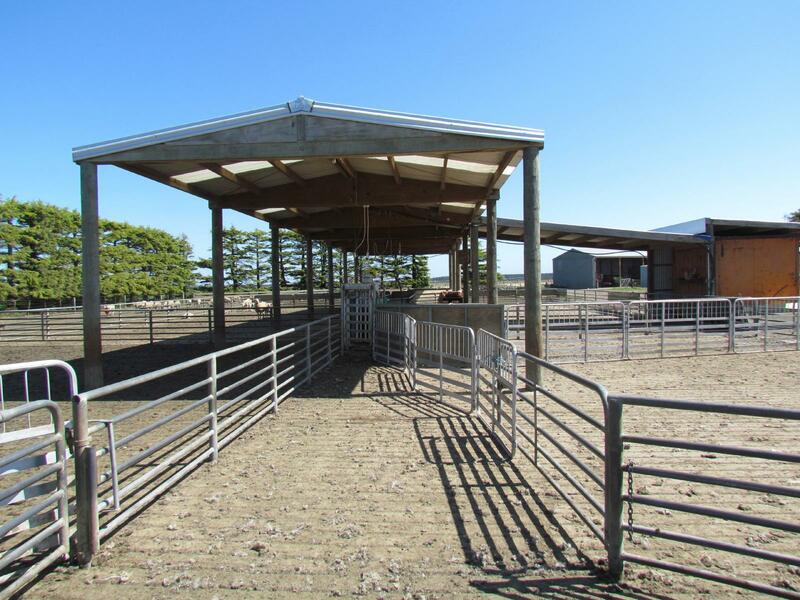 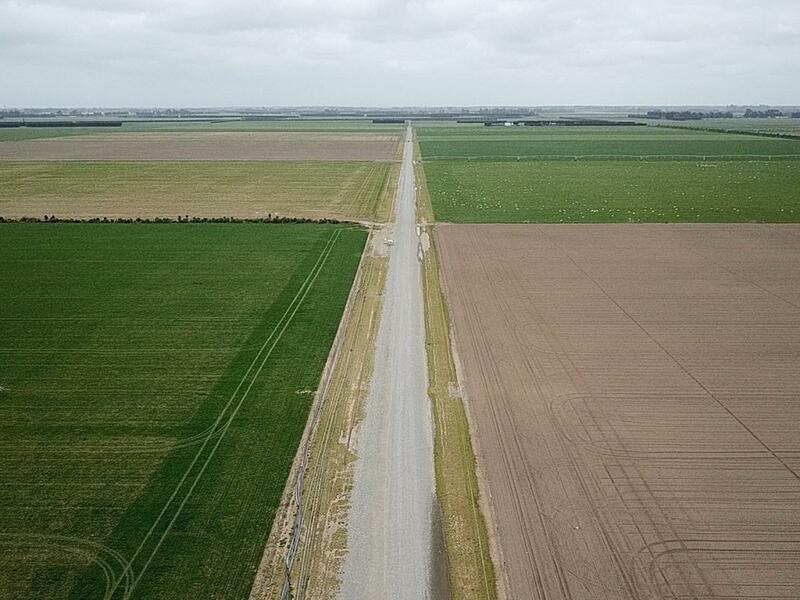 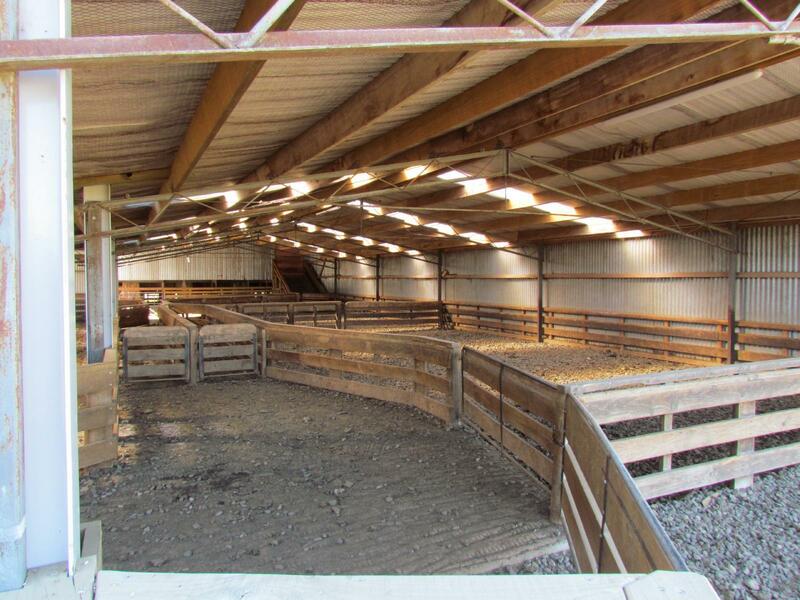 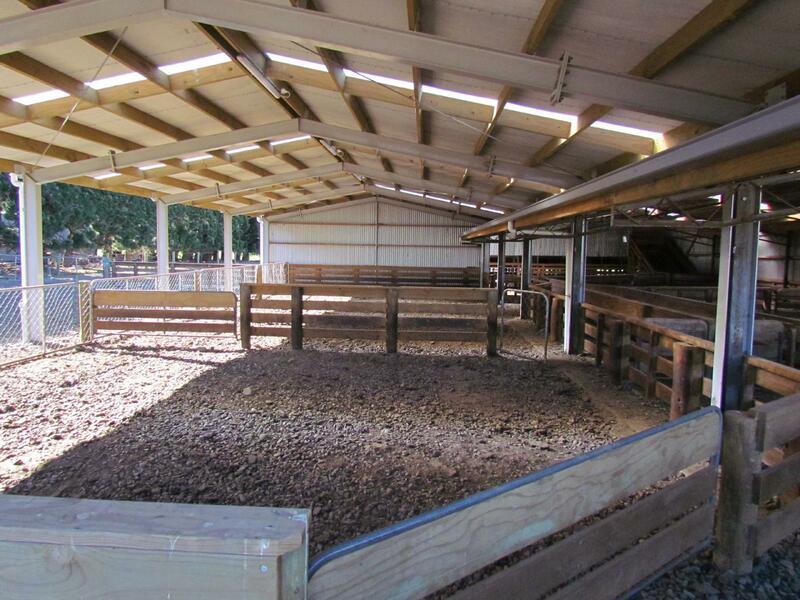 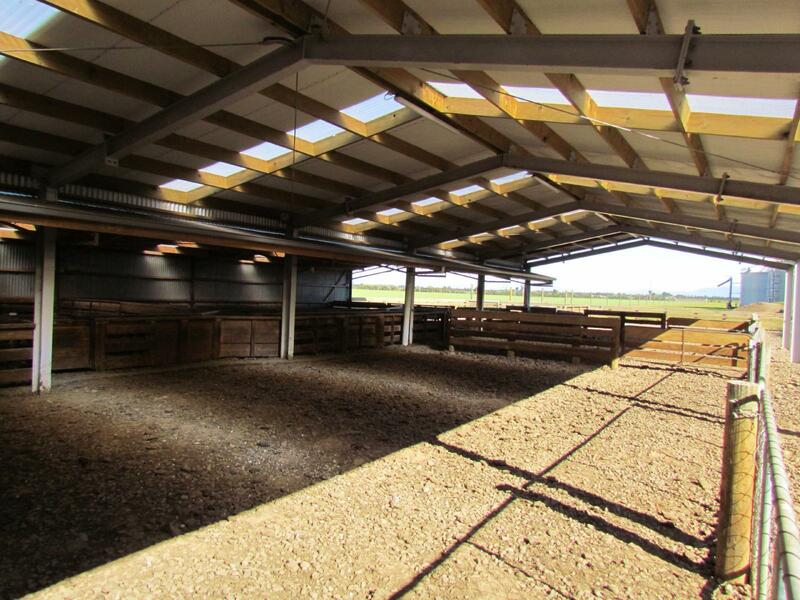 Farm Improvements include a modern woolshed and covered yard complex, separate drafting yards with covered race, 24 bays of implement/ machinery storage, large combined workshop/ implement / header shed, office amenity buildings, 1400 tonnes of grain storage plus a 200 tonne drying silo. 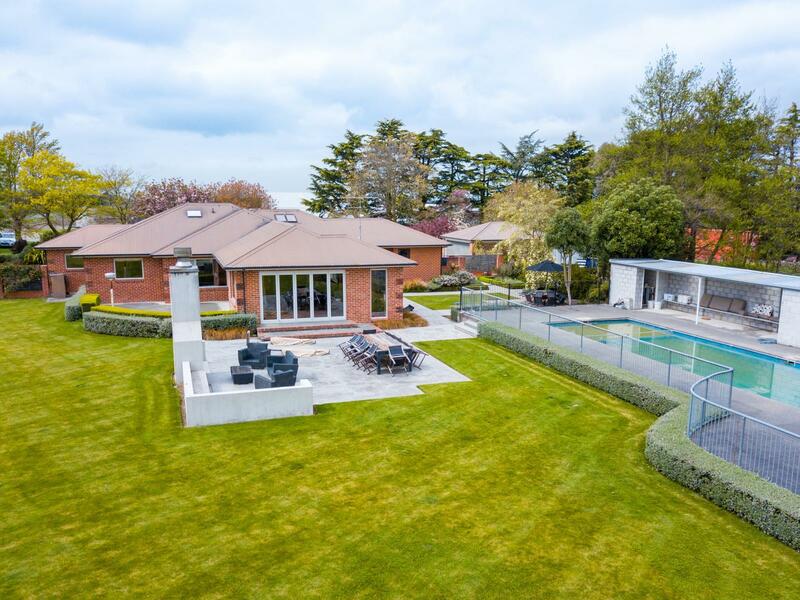 Housing consists of a 330 sqm modernised 4 bedroom brick homestead with extensive modern kitchen, large living areas and office, set in expansive grounds with swimming pool and tennis court. 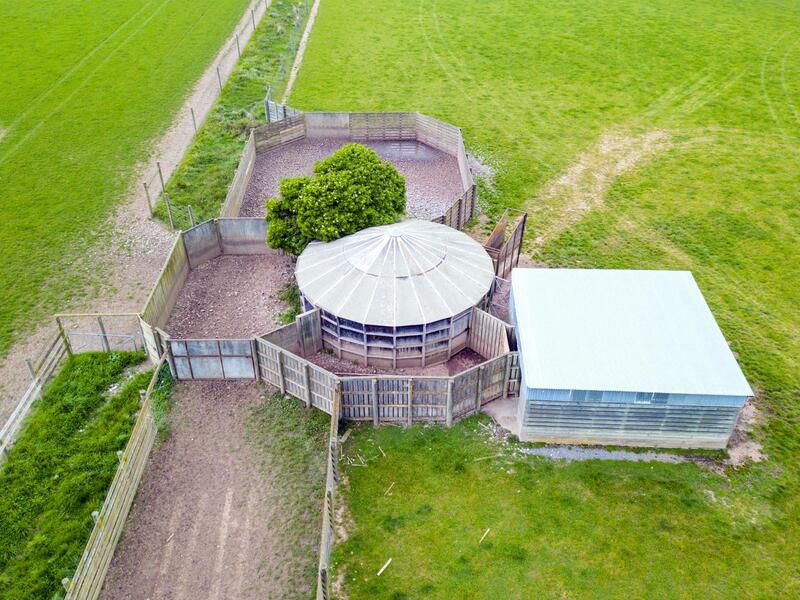 A tidy 3 bedroom weatherboard cottage and additional modernised 3 bedroom brick home on a separate 1.2 hectare title.